Last three-in-three weekend of the season could be the biggest. 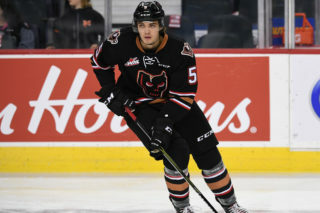 Friday night will see the Hitmen welcome the Brandon Wheat Kings to the Scotiabank Saddledome in a major tilt with playoff implications to start a busy weekend. 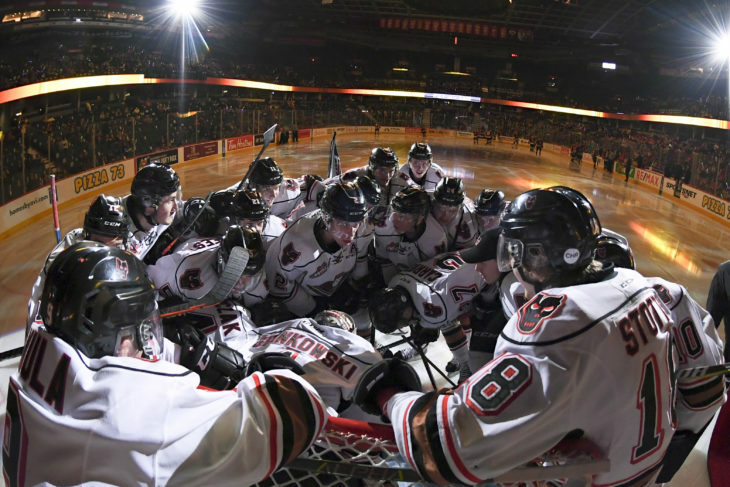 Riding a two-game win streak, the Hitmen are oozing with confidence after a 9-3 victory over the Swift Current Broncos Wednesday for the TELUS BE BRAVE Anti-Bullying Game. 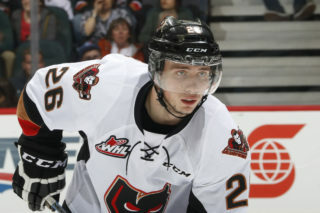 Carson Focht scored four goals, the first Hitmen to do so since Brock Nixon on Jan. 27, 2008, and Kaden Elder also netted a hat-trick. James Malm and Luke Coleman rounded out the scoring, while Jack McNaughton needed just 11 saves to pick up the win. 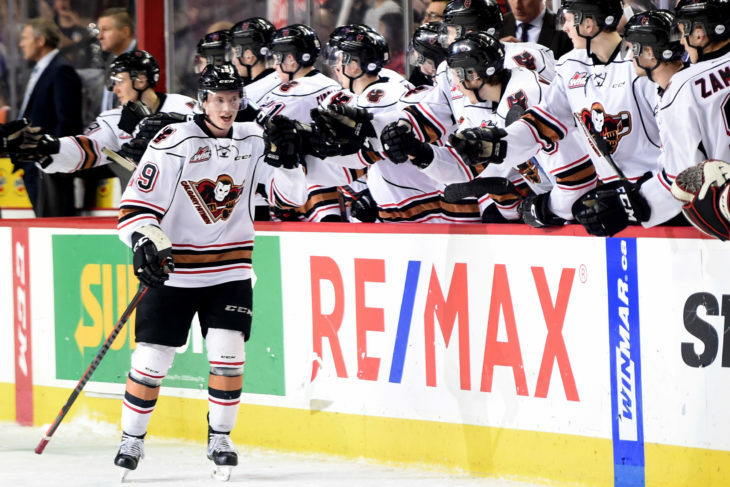 Friday is the fourth and final regular season meetings between the Hitmen and Wheat Kings. Calgary is 1-1-1 against Brandon with two of the games decided in overtime. 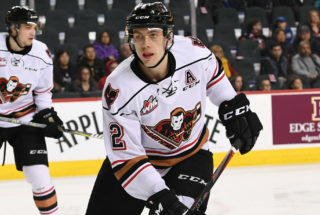 Mark Kastelic (4G, 1A) and Coleman (3G, 2A) lead the Hitmen with five points each in the season series while Vladislav Yeryomenko (1G, 2A) and Focht (3A) are next with three. With the regular season winding down, the Wheat Kings are just two points out of a playoff spot behind both Red Deer and Medicine Hat as they kick off a Central Division road swing. A 7-3 record in their last ten games has helped push them right into the mix of an already hectic race for a post-season spot in the Eastern Conference. 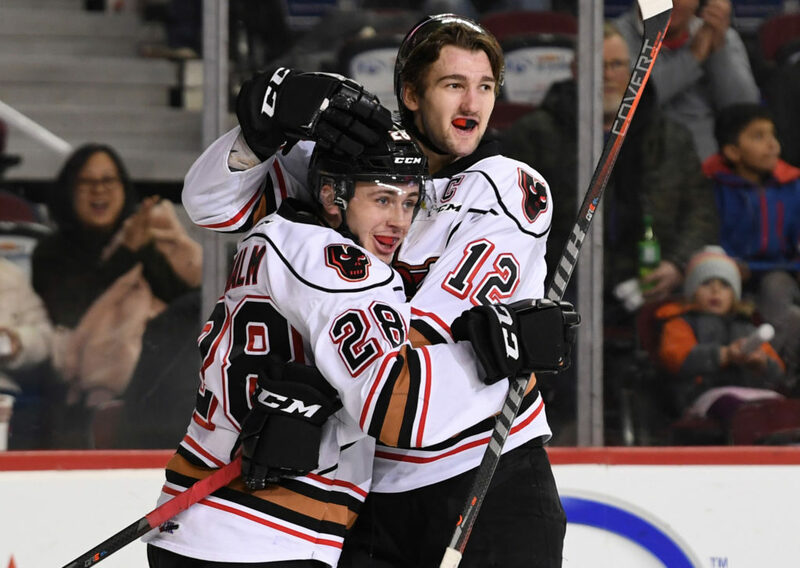 The Hitmen meanwhile are three points up on Medicine Hat for third in the division and six points back of Lethbridge for second. 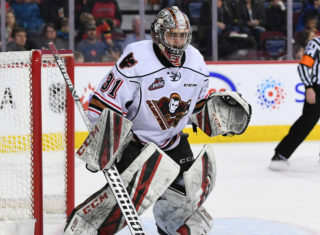 Since January 1, the Hitmen have posted an impressive mark of 22-8-3-0, a big reason why the club has taken major strides to find themselves in the position they are in. But with just eight games to go on the schedule, points are as crucial as ever. “There isn’t a lot of breathing room,” head coach Steve Hamilton said. “Each game is important and we need to respond accordingly and not worry about the future but the here and now. 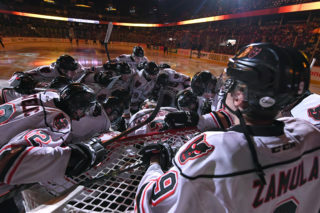 After the contest the Hitmen will hit the road for Cranbook to open up a home-and-home set with the ICE. Sunday will see the action shift to the ‘Dome for the third last home game of the regular season. Four Hitmen take three-game point streaks into tonight’s game: Carson Focht (4G, 6A), James Malm (4G, 4A), Kaden Elder (3G, 3A) and Egor Zamula (4A). Luke Coleman (2G, 1A), Riley Stotts (3A) and Orca Wiesblatt (2A) all have points in back-to-back games. Vladislav Yeryomenko (3G, 3A) has points in four of his last five games.